Need advice on your bath remodel? Get expert guidance from our skilled designers and installers! Remodeling any bathroom in your home can add a great deal of value to any home. There are some techniques to get a greater return on investment from your bathroom remodel though. 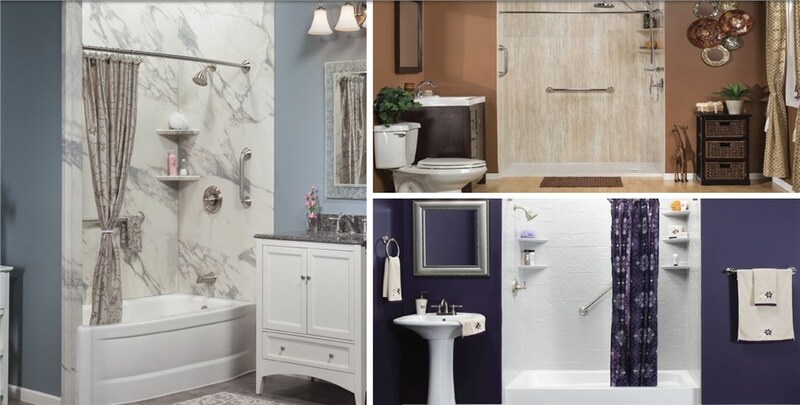 The Bath Company can help you create the perfect bathroom for your home. There are a variety of methods you can use to get the most out of your remodel. moderate sized bathroom renovation is a great way to increase your home’s value and improve its resale. A clean, updated bathroom is a huge selling point for buyers. A renovation has the ability to provide you with a fresh look and clean lines for a greater aesthetic appeal to both you and buyers. 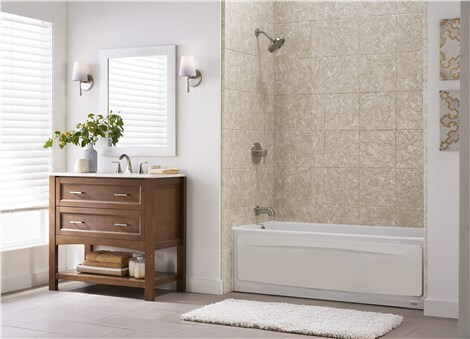 A brand new, clean bathroom allows you to relax unlike an old, outdated bathroom. You won’t have to deal with the stress of a cracking, leaking bathtub or shower any longer. Newer shower heads have a far greater water efficiency than shower heads of the past. A new shower head is not only more luxurious, but it can also save you on your next water bill. Old bathtubs and showers do not always have great accessibility for every member of the family. During your renovation, you can plan a shower or tub that is accessible for anyone.